Many of the world's most trafficked web properties like Facebook, Twitter, Zappos and Zynga rely on MySQL performance and scalability to serve millions of users and handle their exponential growth. MySQL Replication is the most popular and cost-effective way to deliver performance and scalability. 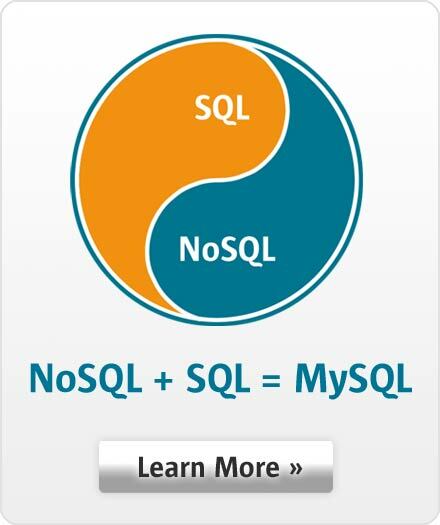 MySQL Thread Pool provides added scalability benefits in MySQL Enterprise Edition. To meet the sustained performance and scalability of ever increasing user, query and data loads MySQL Enterprise Edition provides the MySQL Thread Pool. The Thread Pool provides a highly scalable thread-handling model designed to reduce overhead in managing client connections and statement execution threads. MySQL Enterprise Edition with the MySQL Thread Pool delivered 60x better scalability than MySQL Community Server. MySQL Enterprise Edition with the MySQL Thread Pool delivered 18x better scalability than MySQL Community Server.